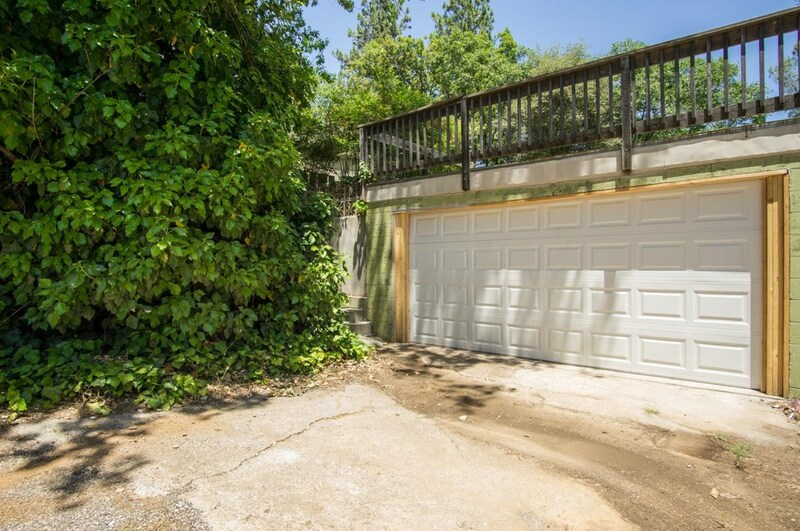 This single-level home with 2 entrances and 2 living areas provides possibilities for a home business, in-law unit or ? 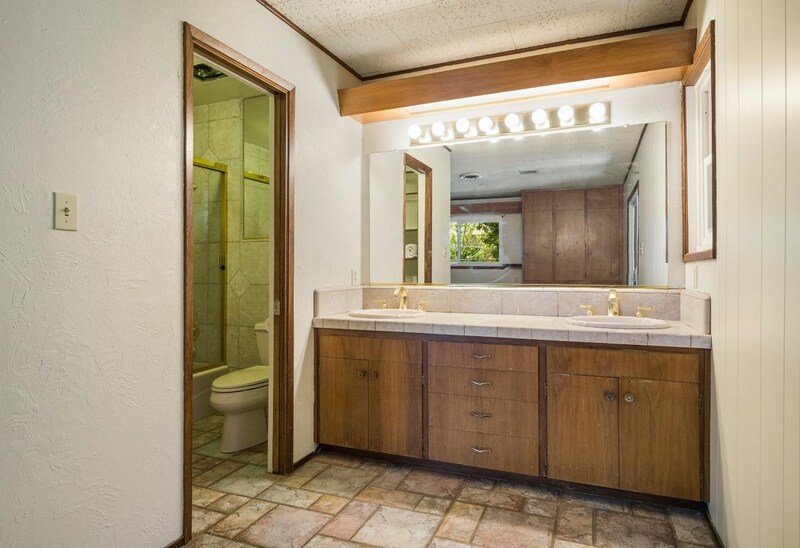 Currently a successful day spa w/owner's quarters. 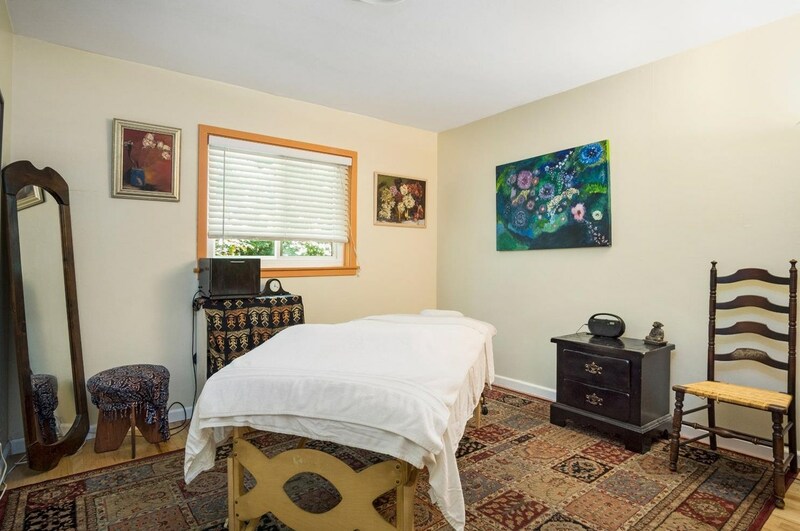 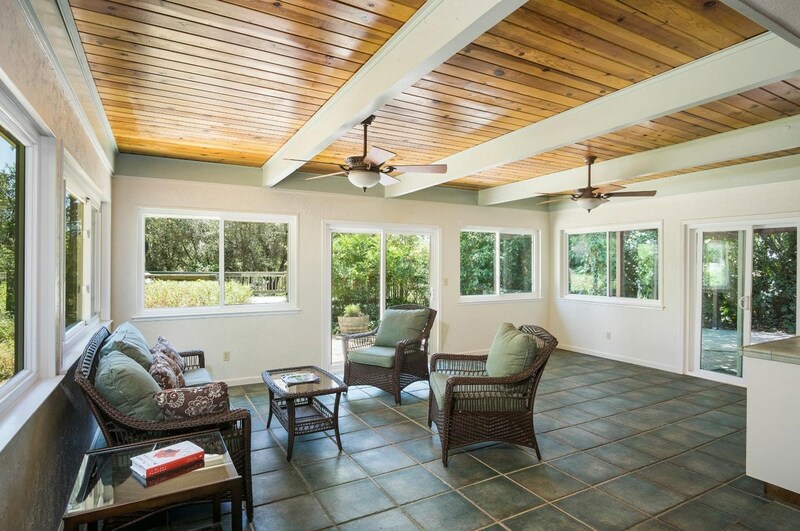 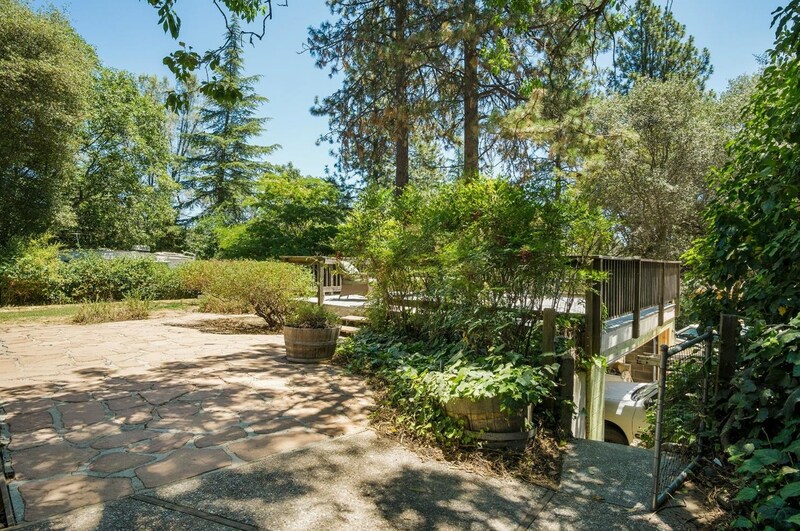 SPA: 3 bedrooms used as treatment rooms, private bath w/steam shower & lounge/reception area. 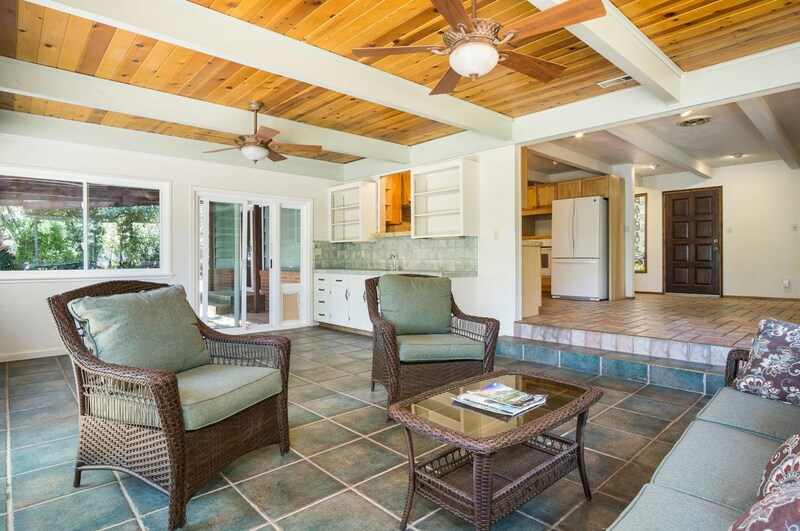 OWNER'S QUARTERS: kitchen, dining area, family room, private master suite. 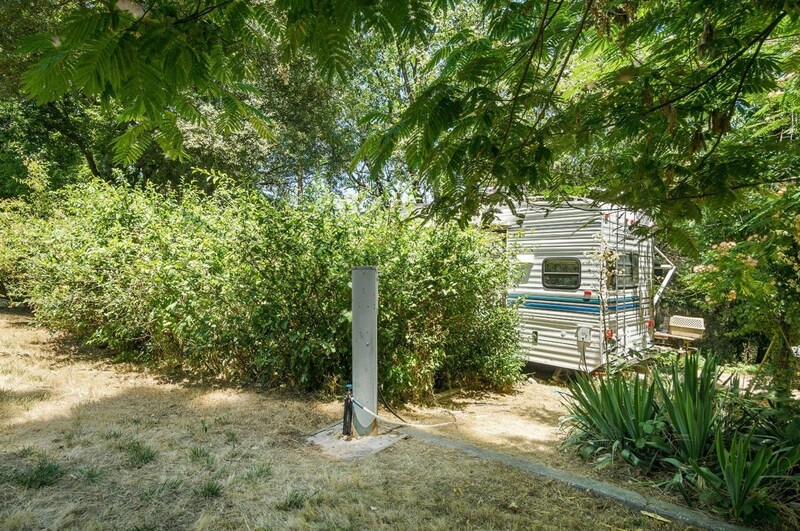 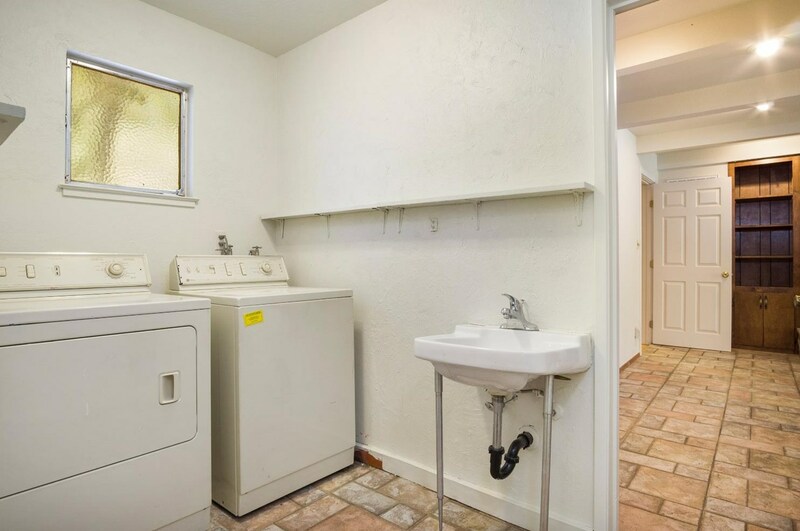 Guest parking/RV pad/sunny garden/private patio. 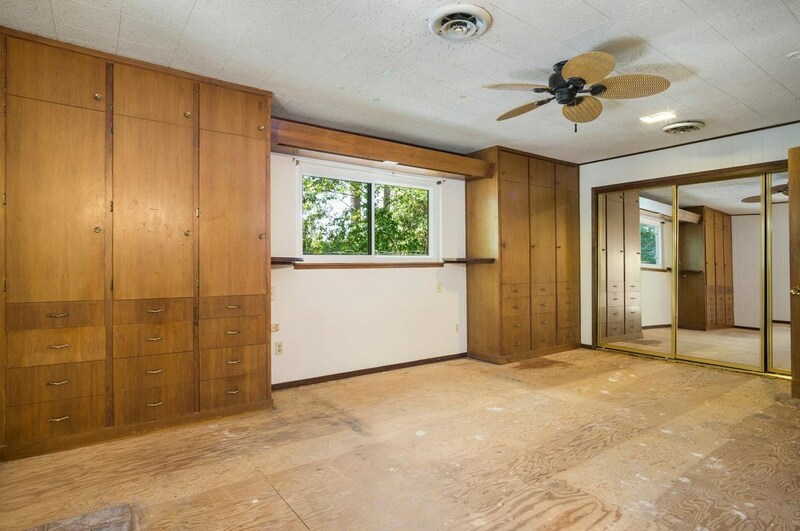 Priced to allow buyer to update as desired. 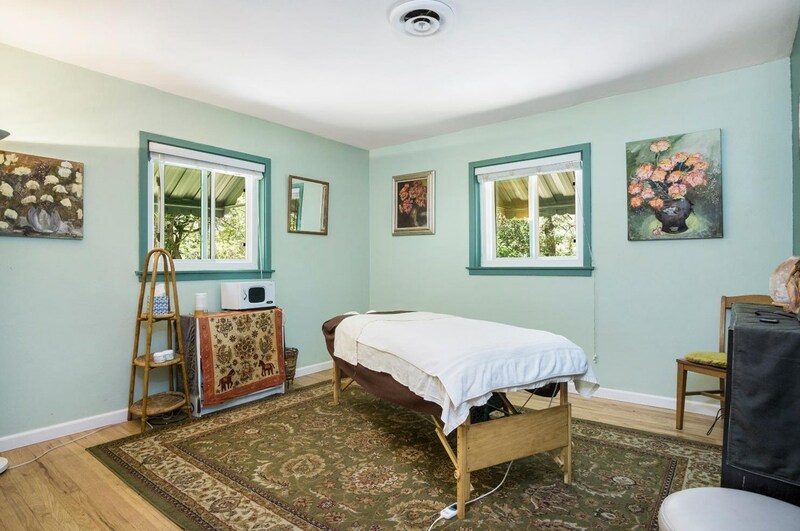 Spa Business w/established clientele also available MLS#18052409. 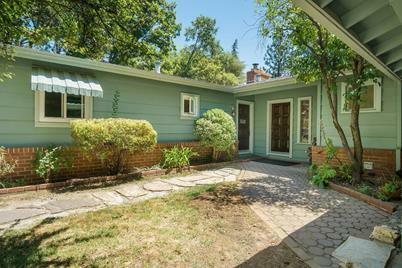 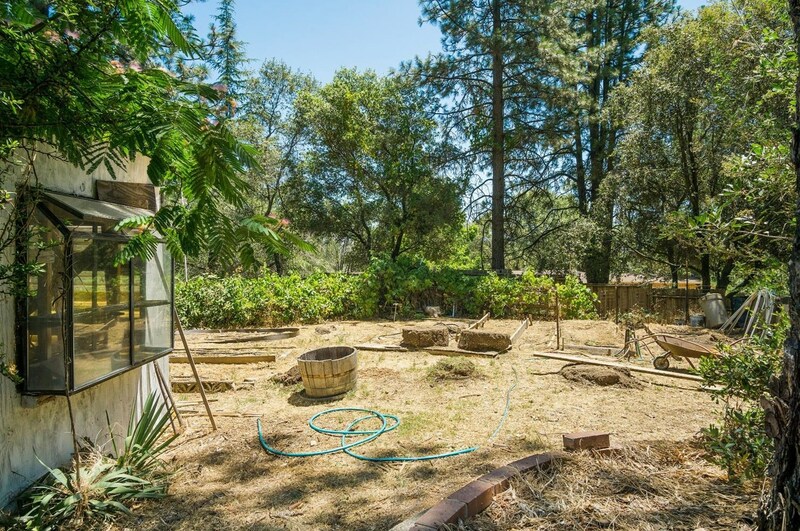 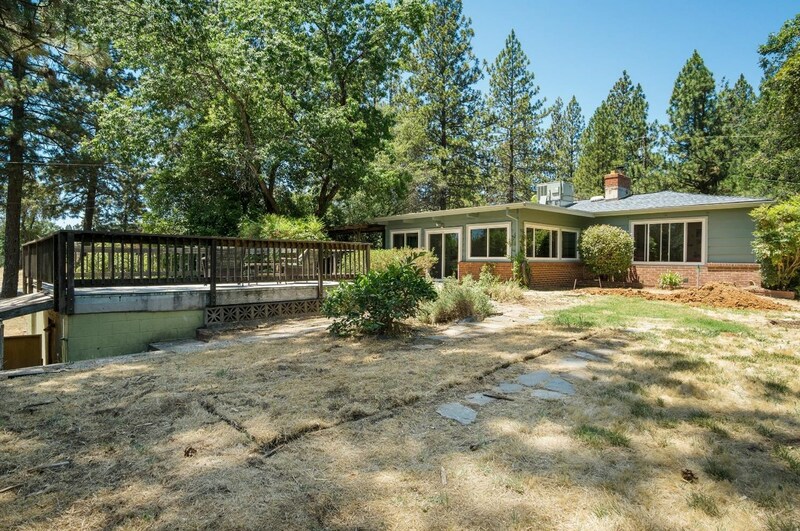 163 Hillside Drive, Applegate, CA 95703 (MLS# 18052409) is a Single Family property with 4 bedrooms and 2 full bathrooms. 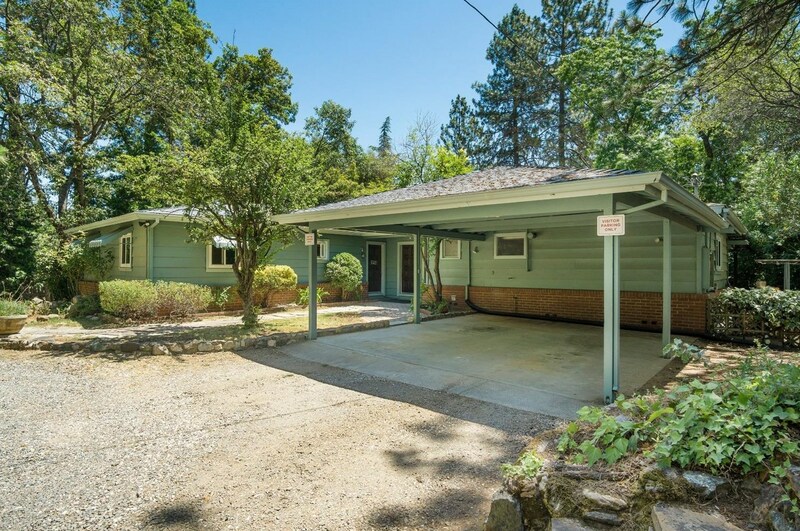 163 Hillside Drive is currently listed for $450,000 and was received on July 31, 2018. 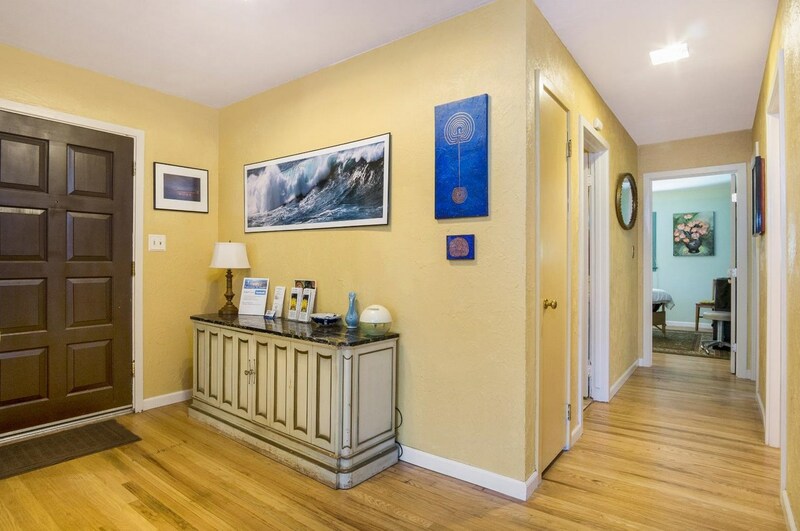 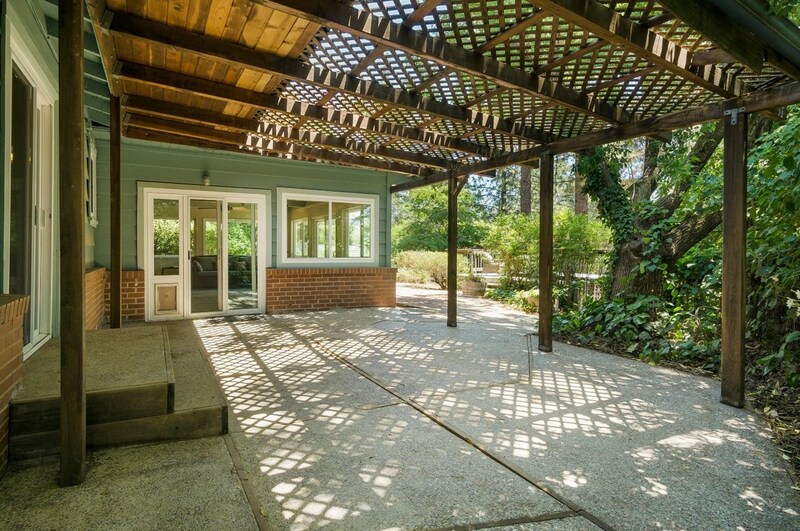 Want to learn more about 163 Hillside Drive? 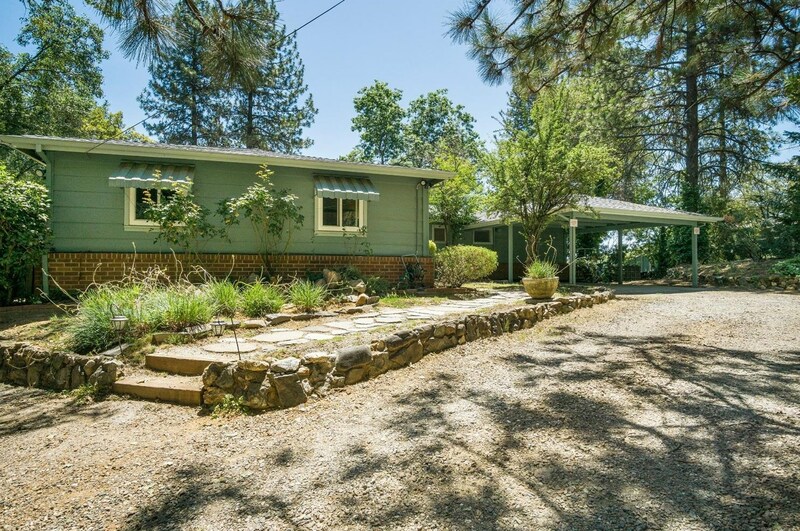 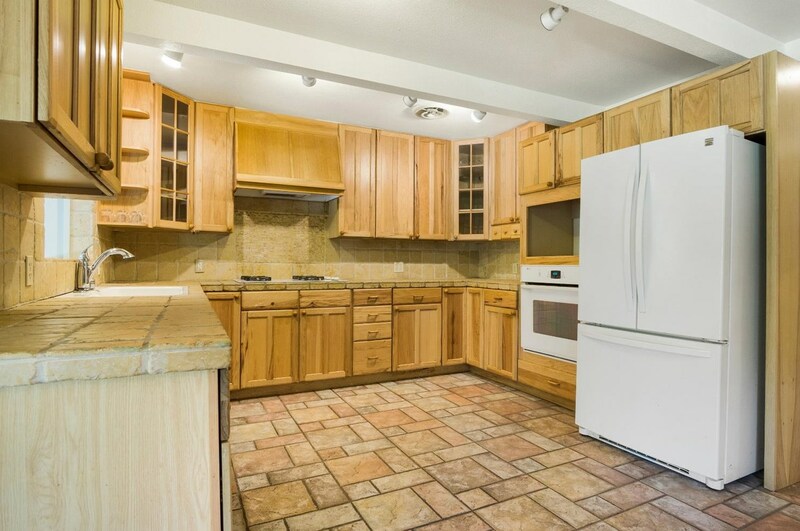 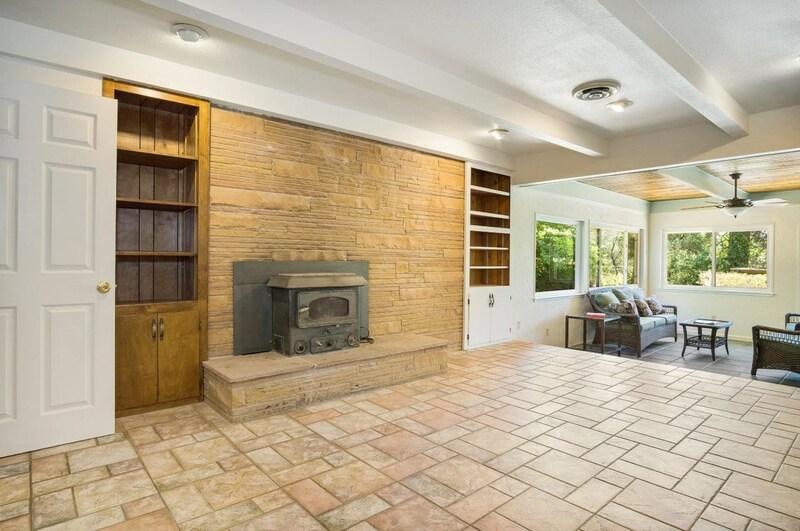 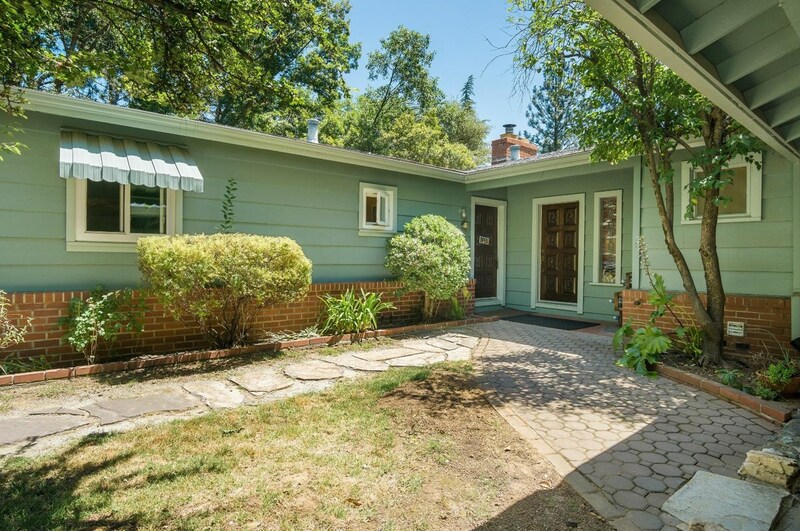 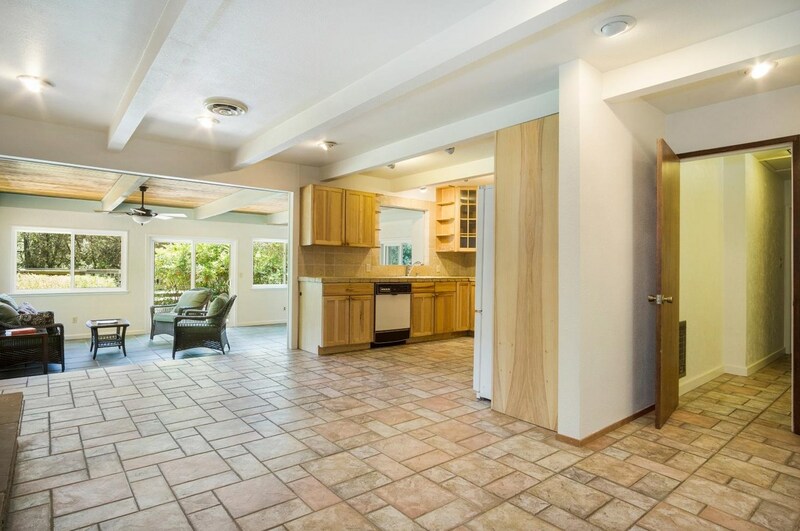 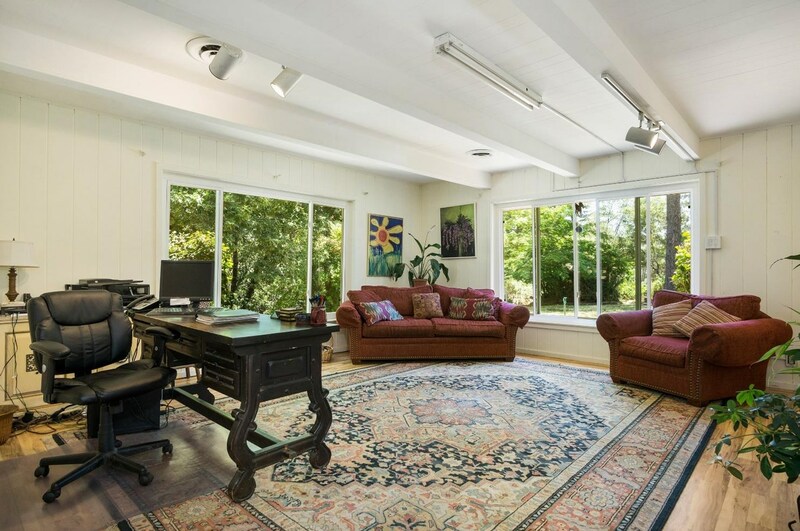 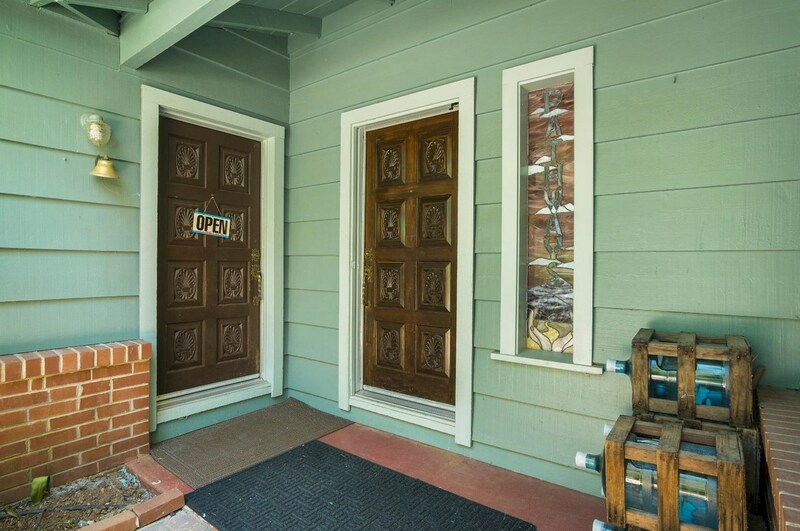 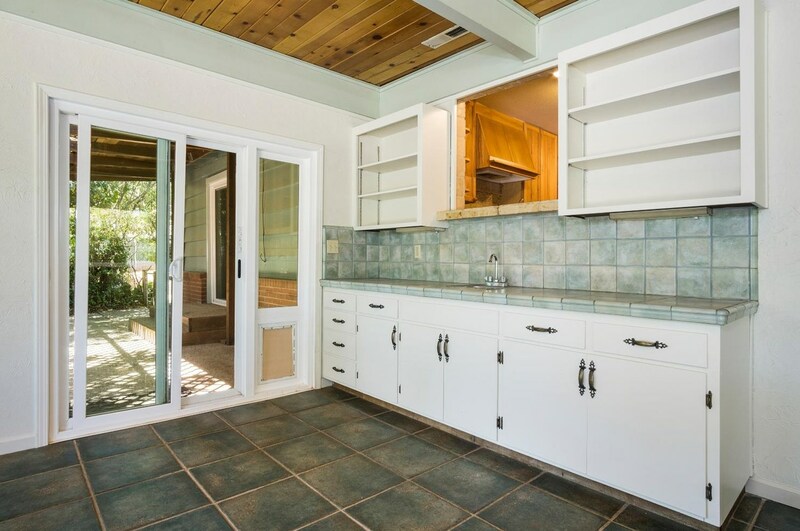 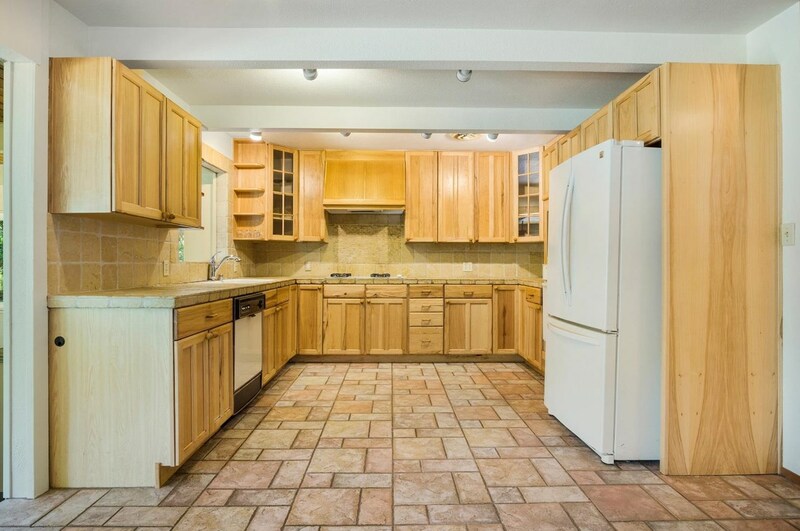 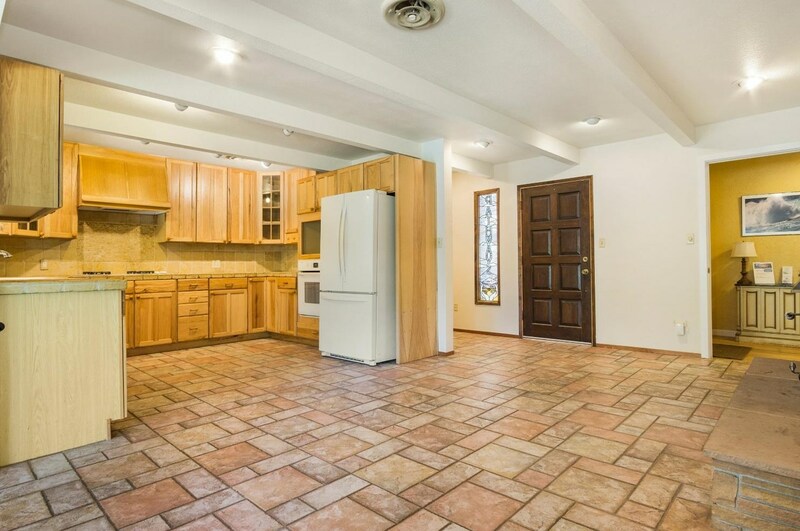 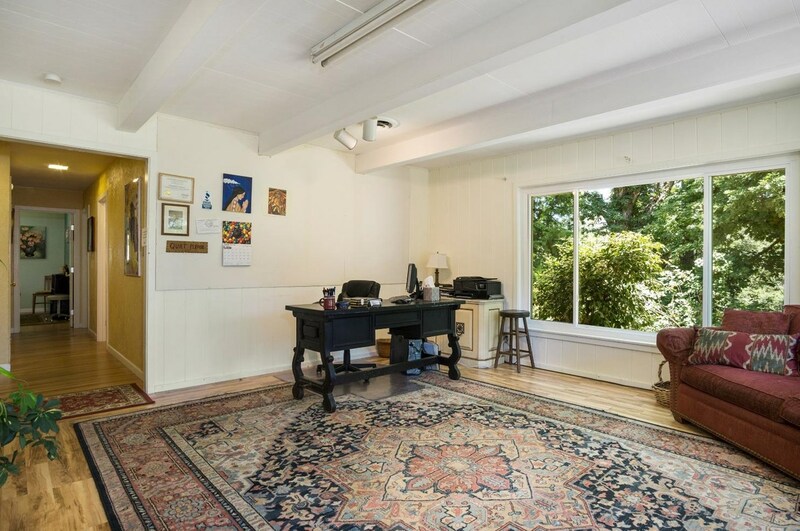 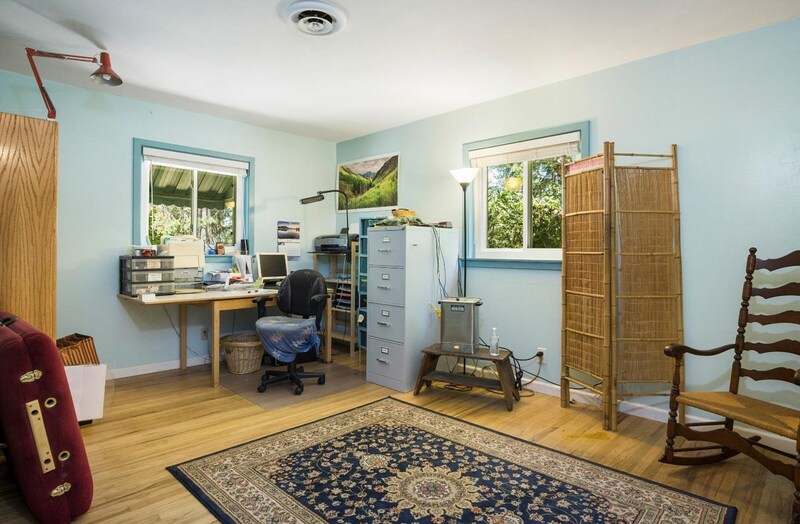 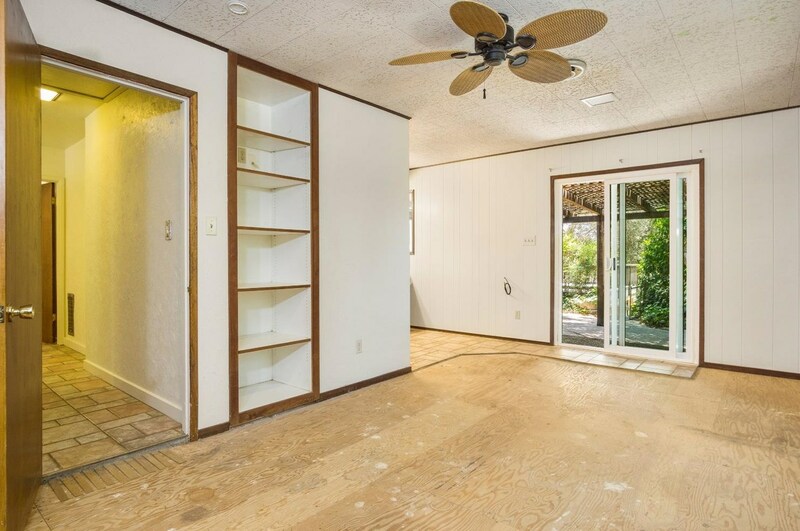 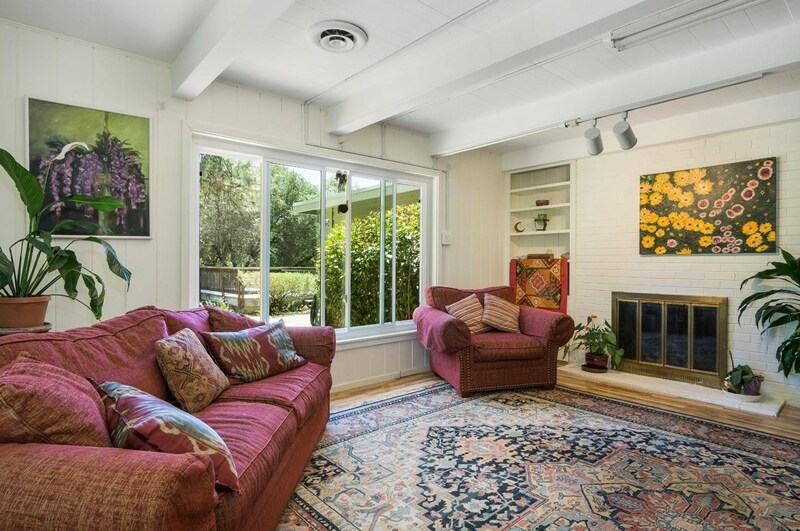 Do you have questions about finding other Single Family real estate for sale in Applegate? 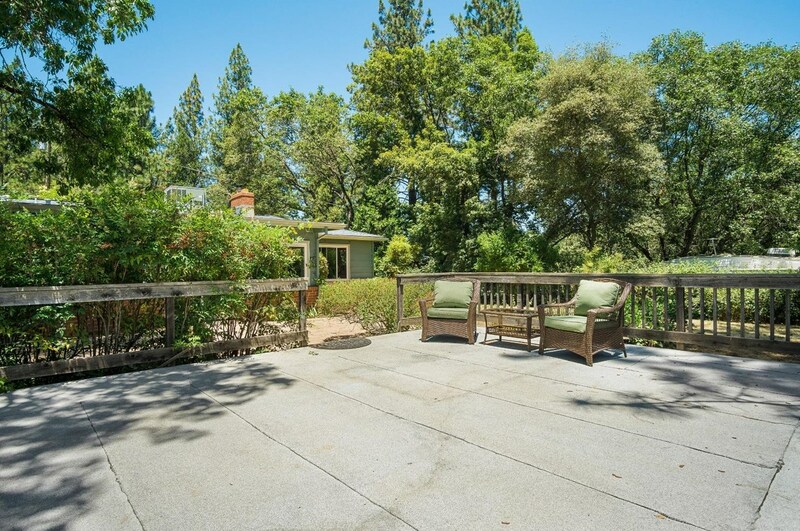 You can browse all Applegate real estate or contact a Coldwell Banker agent to request more information.